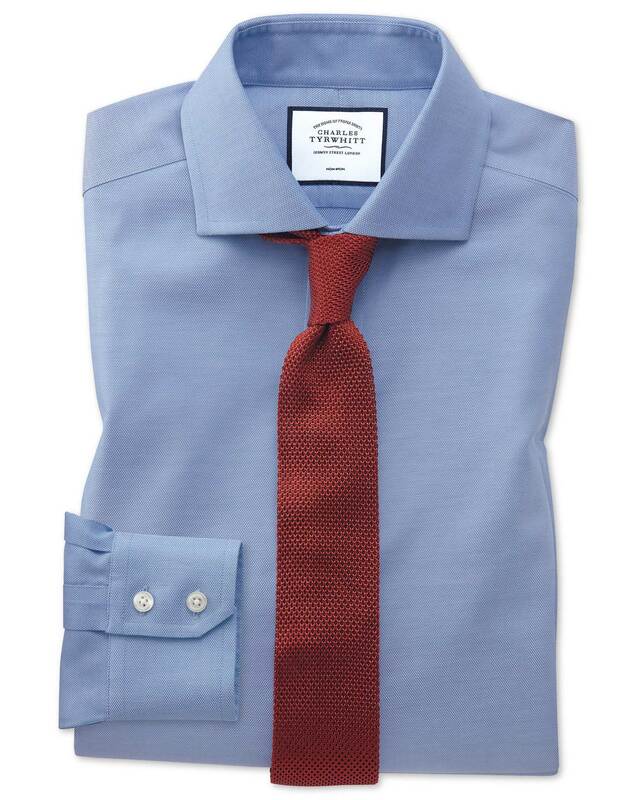 All the shirts are of the highest quality and excellent fit. Fits well and looks great! Easy to care for.